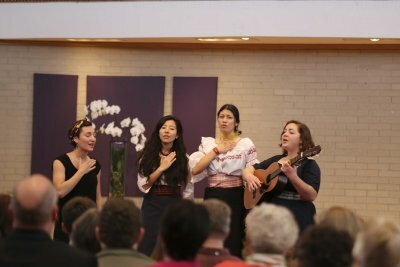 Goshen College’s annual Homecoming Weekend took place Oct. 2-4, and included alumni awards, an alumni bicycle ride, Goshen’s First Friday activities, an alumni breakfast, book signings, a homecoming hymn sing, one act plays, art exhibits and a music gala. 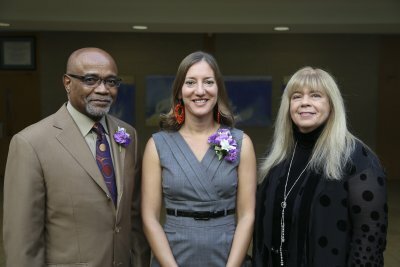 On Friday, Oct. 2, Goshen College honored five outstanding alumni with awards for their commitment to the college’s core values. On Wednesday, Sept. 23, 2015, first-year students volunteered at locations around Elkhart County, including the Boys and Girls Club of Goshen, Habitat for Humanity, La Casa Inc., Pathways Retreat, Soup for Success, MCC Relief Sale and Elkhart River cleanup. 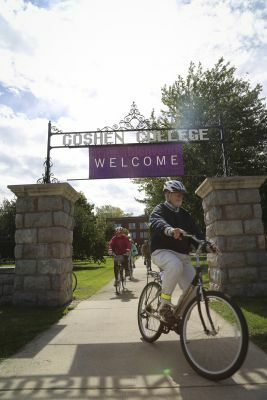 A few photos from New Student Days at Goshen College. 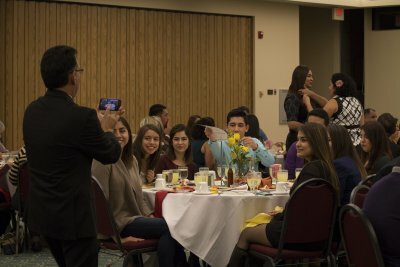 The weekend included check-in, move-in, a special convocation, the Presidential Picnic, Sunday morning coffee, a worship service, activities at Merry Lea Environmental Learning Center, an ice cream social and more. 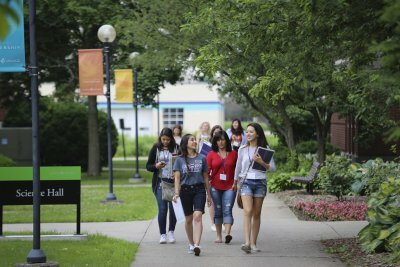 On June 18 & 19, 2015, about 100 incoming first-year students visited campus for summer orientation and registration. 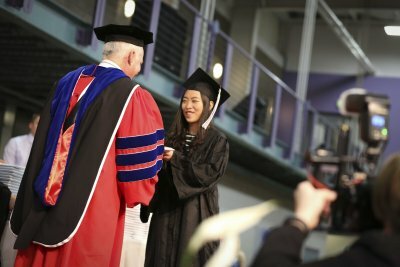 The 117th commencement at Goshen College included 244 graduates from 23 states and 12 countries. 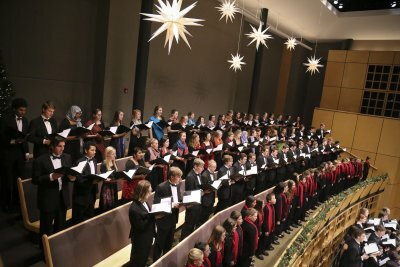 The Baccalaureate service focused on "Moving beyond borders: Bringing hope and healing to the world."